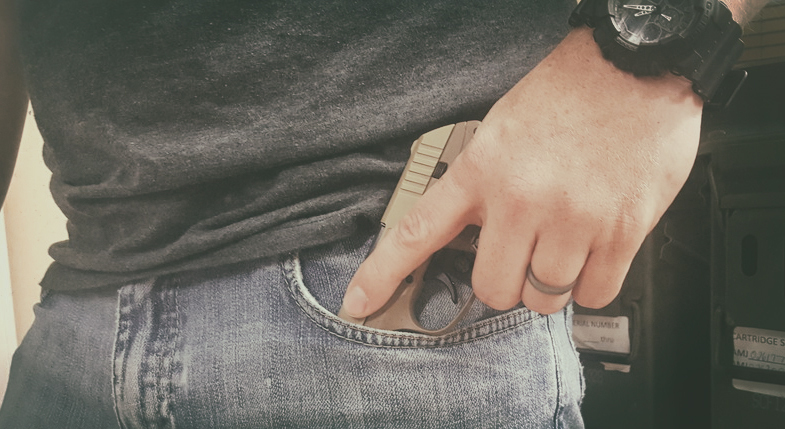 So what is the best pocket-sized pistol for concealed carry? This is a frequently asked question around our gun shop. While a few brands and models pop to the front of my mind, regardless of who is asking the question, the answer often depends on a few questions. The first and most obvious question is what size is the pocket? I wouldn’t necessarily recommend the same pistol for a 300lb man and a 120lb woman just because of their ability to effectively conceal the firearm. While some might consider the Smith & Wesson M&P Shield 9mm a pocket pistol, most would find that pistol a bit too large to reasonably carry in a pocket. There are, however, a few that I suggest because of their size and feature versatility. Many look at the North American Arms line of petite revolvers and immediately dismiss them as novelty or specialty firearms, never really giving them legitimate consideration as a viable concealed carry option. I must admit, that’s what I did the first time that I saw one. 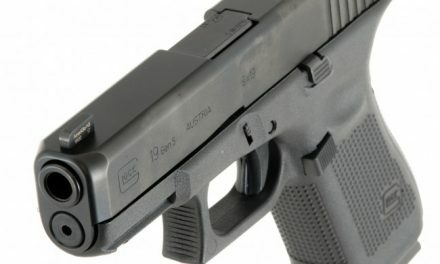 The more I researched the line, however, the more I realized that they could serve as an effective CCW option for many reasons. First of all, the options are practically endless, whether you are considering size, grips, caliber, barrel length, finish, etc. With 5 or 6 round capacity on most models, you generally won’t sacrifice capacity in exchange for their small footprint. 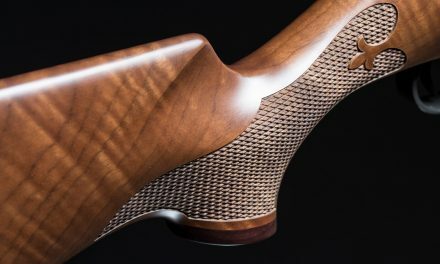 What remains as a sticking point for most is the caliber options, primarily only .22lr or .22WMR (22 Magnum), with many models coming with cylinders for multiple calibers. Ideally you would want a firearm with a little more force, but target shooting for accuracy was never the designed intention for these pistols. Within self-defense distances, which are typically within 6 feet, both calibers offer viable threat-stopping power. The ease of operation is another attractive feature of these pistols, only requiring a pull of the hammer and a short trigger. All-in-all I would highly recommend a North American Arms revolver to anyone looking for a pocket-sized option for CCW. A full line of NAA pistols can be found here. The Smith & Wesson M&P Bodyguard 380 can be found here. 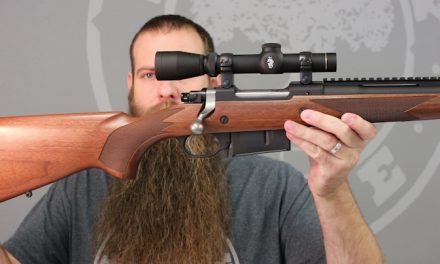 You can find the Ruger LCPII here. 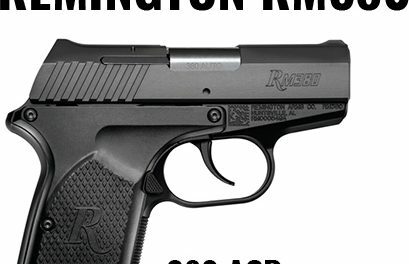 The Remington RM380 pistol can be found here. Also be sure to check out our YouTube video of our torture test of the Remington RM380 pistol, found here. While many viable firearms did not find their way onto the list, these have been some of our most popular options at the shop. I know not everyone will agree with these selections, but I bet that all would agree that having a firearm is better than not having one in a self-defense situation. Let me know your favorite pocket-carry firearm in the comments. As always… Stay Safe, Stay Free.